There’s something inherently fun about just beating up a bunch of bad guys in video games. Whether it’s Battletoads, Double Dragon II, Golden Axe or Castle Crashers, so much enjoyment can be derived from walking a character left to right, mindlessly mashing buttons along the way. Phantom Breaker: Battle Grounds understands this concept well, providing players with a rich beat’em up experience that strikes an impressive harmony of combat depth and accessible gameplay. But can this humble brawler from developer 5pb. be the best of its kind? 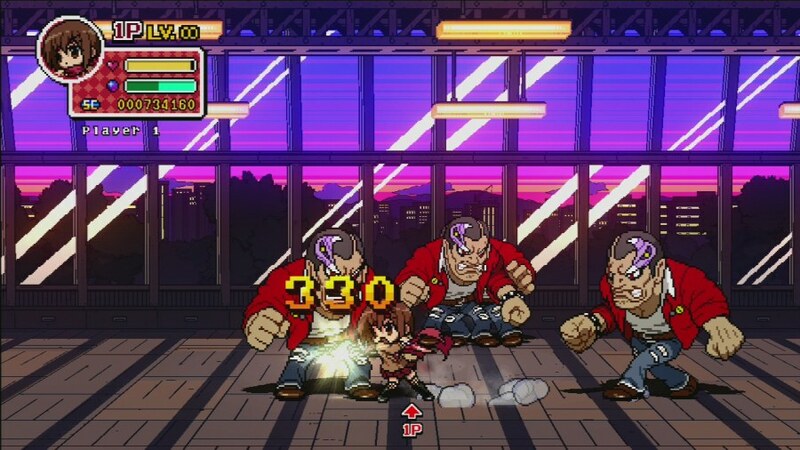 Phantom Breaker: Battle Grounds is a traditional 2D side-scrolling beat’em up in the vein of some of those titles already mentioned, but also one that manages to establish an identity all of its own. Right from the start, it’s easy to see Battle Grounds certainly understands its influences but is aware that it must do its own thing stand out. 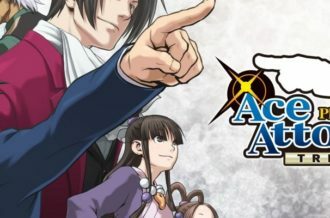 As a result, players are thrust into a wacky, Japanese world that is ripe with obscurity and typical manga-style protagonists. 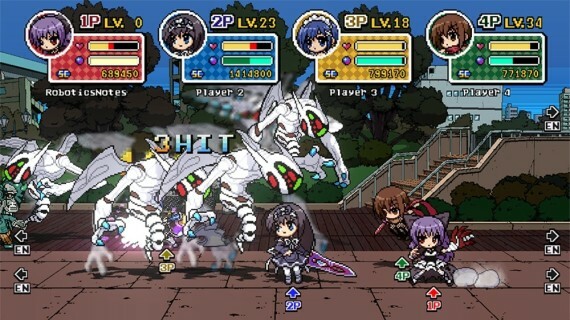 Initially, there are four heroines from which to choose, each possessing their own attributes, fighting style and look. (There’s also a fifth character now available via the latest DLC). Although each has that adorable chibi appearance, their differences are varied enough to make this feel like a brawler with options. 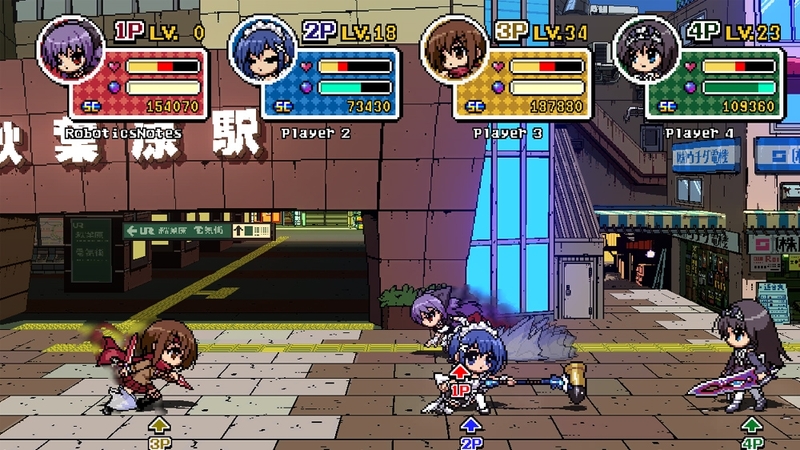 To give players a handful of distinct characters such as those offered here, means Phantom Breaker is the style of game that has a little something for everyone. Now, its story might not be as universally liked, but it’s hilariously bonkers all the same. There are zombie ninjas, pie-throwing bruisers and Japanese tweenagers that wear hoods and an abundance of angst on their sleeve. This madness is set up against the backdrop of Tokyo which is finely depicted with hand-drawn art in each scene, with shops like Club Sega vibrantly displayed behind the combatants. Where Battle Grounds may be commonly understood and enjoyed, however, is in its gameplay. Phantom Breaker’s gameplay is the type of thing players can pick up and play right away, but it is also filled with little intricacies that will only show themselves over time. For instance, up front players will have a handful of attacks at their finger tips. Each face button can be mashed in succession to pull off a combo, but that’s not the extent of it: it’s possible to pull off more devastating attacks once directional arrows are combined with the various button presses, as well. To add to the mix there are specific actions assigned to the shoulder triggers, along with Overbreak attacks and other special moves. When put altogether, suddenly Phantom Breaker goes from being a superficial brawler, to a relatively deep fighter complete with the necessity to understand enemy timing and attacks in order to progress through the adventure. 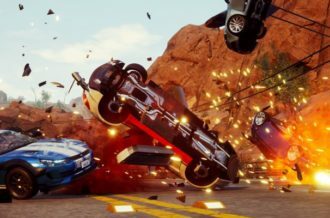 Because of all this, Battle Grounds feels like one of the more robust beat’em ups on the market, and straddles the line between brawler and traditional fighting game ala Street Fighter. Adding to this layer of combat depth is the game’s level system. 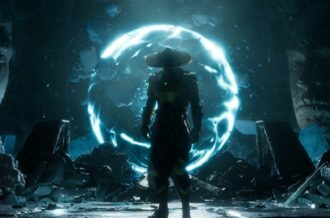 At the end of each stage — which is comprised of several screens, a ton of baddies and an obligatory end-boss — players will have a chance to spend points they’ve earn from killing fools to level up (the level cap is 99 with the new DLC, by the way). These points can be allocated into several key attribute areas, or can be used to unlock new skills in Battle Grounds’ character skill-tree. Each protagonist possesses their own unique abilities-tree that allows players to earn bigger and better attacks the more points they sink into the system. 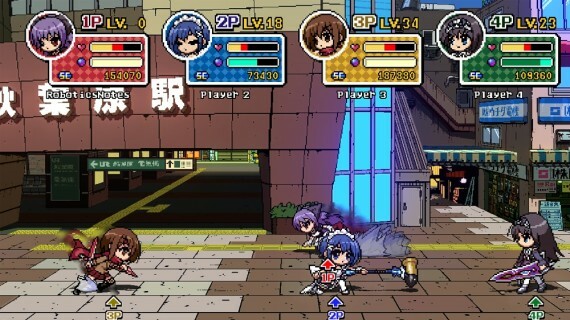 It’s a rewarding mechanic that makes Phantom Breaker further stand out amongst the very dense crowd of 2D beat’em ups, and even has a very familiar, RPG-like feel to it. To help the game’s cause, the controls feel tight and responsive. Never once did we feel like we were bested because of some lapse in a button-press or convoluted control mechanic. It’s all mapped out well to the point that after the first few minutes, players won’t have to be mindful of the setup at all. For a game such as Battle Grounds, this is of paramount importance, and it’s good to see the title excel at making the experience an easy-to-play one, from a manual dexterity perspective at least. 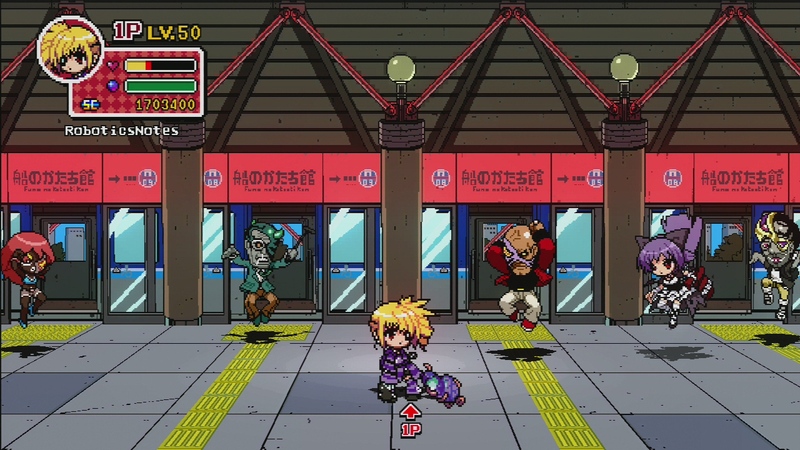 Then we come to the aesthetics; at first glance, players will probably draw the appropriate connection between its art style and Scott Pilgrim’s. Characters are chibi in nature and comprised of large pixels that are colorful as all get out. This 16-bit throwback visual display is so pleasing, especially with Battle Grounds, because it accentuates the game’s overall wild and imaginative style. Characters look especially cute and enemy designs are equally as intriguing, with variety and vivacity in full abundance. These beautiful sprites juxtaposed with the hand-drawn backgrounds, on-screen effects of sword slashes and over-the-top special maneuvers makes this a game that’s a visual spectacle of 2D goodness. The wonderfully Japanese 8-bit soundtrack only complements this creative effort. If there’s one area in which a beat’em up needs to succeed, aside from those already mentioned, it’s replayability. Yet again, Battle Grounds excels at what it has to offer to perpetuate the longevity of those wanting to get the most out of the title. 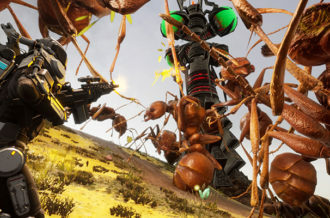 There is a rife amount of modes to play through, consisting of a single-player story option, PVP arena entitled “Battleground Mode” and a simple arcade offering meant for those who like to best high scores. And if that’s not enough, of course there’s local and online play, which is a riot. Battle Grounds isn’t all unicorns-eating-cupcakes and frolicking-through-fields-with-a-tiny-violin-playing-hamster at your side. Meaning to say, it has its trappings. Most obvious is the fact that button-mashing will be just as effective as learning the combos in most situations. This lends itself well to the whole idea that anyone can pick up the game and play it straight away, but for the folks who despise this type of behavior, and have a true appreciation for stringing together finessed combinations of wicked attacks, it will be highly frowned upon. This detriment also bleeds into another aspect present in almost every brawler ever made: repetitiveness. Since the only thing there is to do in the game, regardless of the mode played, is beat people up, it can become a bit of a grind after a while. This certainly isn’t the type of game that is meant to be played in long segments. In actuality, the game benefits from the short-burst mentality in that playing for a few minutes, or a single stage, at a time seems most ideal. What’s perhaps most disappointing in the area of drawbacks for Battle Grounds is the lag experienced while playing online. This is a game that requires a specific degree of timing, if players are wanting to pull off gnarly combos. Having lag present, though, makes that task rather difficult to pull off consistently and well. Naturally, this is the kind of title best experienced on a couch with some buddies, so if that’s your plan when picking up the game, then you can nix this hangup entirely. 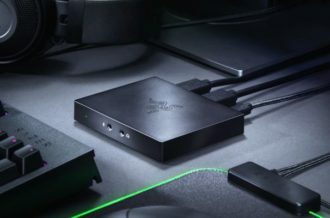 In a digital age, however, when most people are using the Internet to do their gaming with friends, this lag ordeal is rather frustrating. 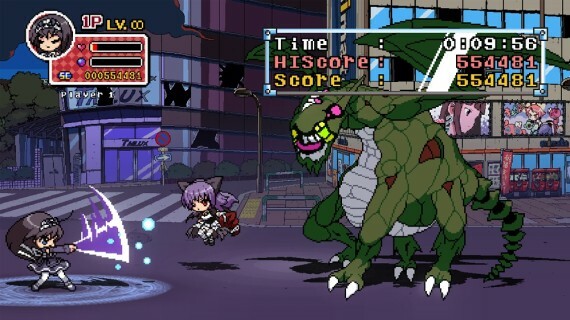 Regardless of the game’s pitfalls, Phantom Breaker: Battle Grounds is a lovely little title for XBLA. It exudes charm and personality, and it’s clearly been handled by a team that really believes in their game. With a solid fighting engine, plenty of room for customization, a copious offering of modes, delightfully oldschool graphics and sound and some solid controls, Battle Grounds is a game that should be played by anyone who loves nostalgic beat’em ups, especially ones that are very stylized and very Japanese.